Accelerando is an intensive education program designed to prepare gifted young students of ethnically diverse backgrounds for the pursuit of music at the collegiate level and beyond. Accelerando will prepare students from ethnically diverse backgrounds to win auditions and gain entrance to music school, and to thereby eventually become professional orchestral musicians. Over the coming generation, this program will help change the musician personnel of American orchestras to a diverse demographic that more accurately reflects the diversity of the American populace. Read more about this here, here, here, and here. Nashville is becoming an increasingly diverse city every year – our population includes not only African Americans and Latinos, but other underrepresented communities as well. Students from these communities will also be considered for Accelerando. What is the curriculum of Accelerando? What will participating students receive? How many students will Accelerando serve? In 2016, we hope to accept 6 students in the program’s inaugural season, increasing the participation each subsequent year by approximately 5 more students to attain a full enrollment of 24 students in 2020. Is Accelerando a scholarship program? Yes. Students who are accepted to Accelerando will receive instruction, counseling, and other opportunities as described above, and more, free of charge. Accelerando is not a needs-based program. Financial/economic status will not be considered during the application process. 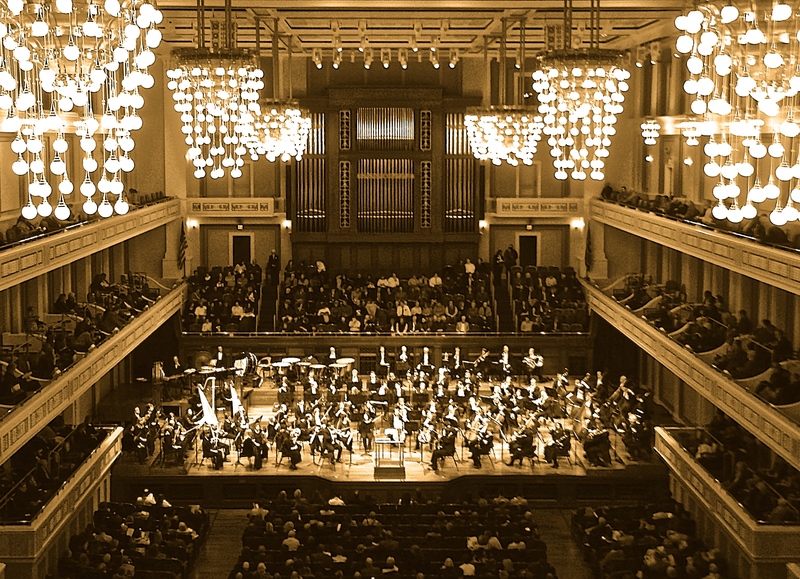 The Nashville Symphony was awarded a $959,000 grant by The Andrew W. Mellon Foundation which will provide 75% of the funding for Accelerando over the next six years. We are actively seeking other grants and donations to raise the additional $350,000 needed to operate the program at full capacity for 2018-2021. Accelerando is funded solely through private sources – no public or government funds are used to support this program. I did – but I’ve had a lot of help. Initially, I worked closely with my staff in the Education & Community Engagement Department at the Nashville Symphony: our Program Manager Kelley Bell and Department Assistant Kristen Freeman, with advisement and encouragement from local music education authority Mitchell Korn. Kelley and I visited the Atlanta Symphony in April 2015 and did considerable research into the components and history of their pioneering Talent Development Program (TDP), which has been in existence since the 1990s. Adrienne Thompson, the Director of Atlanta Symphony TDP, has been of immense help over the last year as we have prepared to launch Accelerando. The Steering Committee has met monthly since September 2015 to plan for the 2016 launch of the program, as has the Accelerando Musicians Advisory & Planning Committee. Who is eligible to audition for Accelerando? Students from underrepresented communities (see above) from grades 4 – 10 (rising 5th – 11th graders) may audition for Accelerando in 2016. It is possible that in future years, auditions will be restricted to students in grades 4-8 (rising 5th – 9th graders). What if we are financially underprivileged? 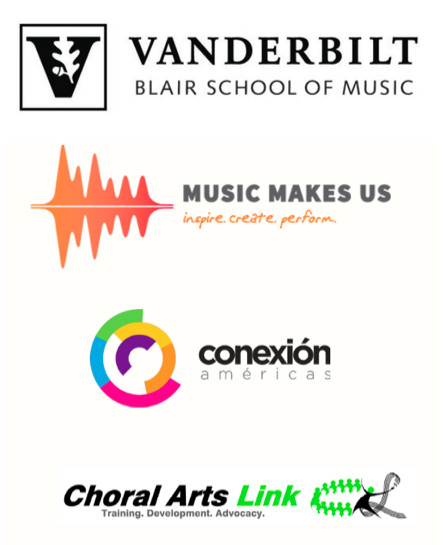 Music education opportunities for students from financially underprivileged backgrounds are offered by several excellent institutions in Nashville including W.O. 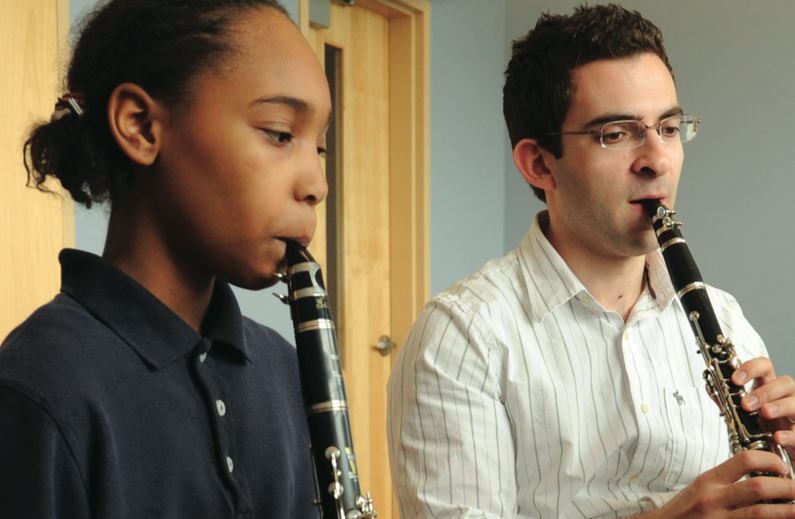 Smith Music School and the Pre-College Scholarship Program at Blair School of Music. How do I apply to audition for Accelerando? 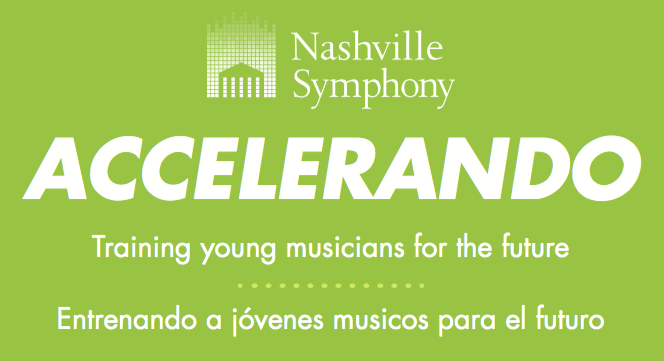 Complete information including the online application form may be found on the Nashville Symphony website at nashvillesymphony.org/accelerando. To be considered for an audition, a student must meet the guidelines described above, submit a complete application, and at least one letter of recommendation. Complete applications with all supporting materials including letters of recommendation must be received by our office by 5 pm on Friday, March 4 to be considered. Auditions will be held at W.O. Smith Music School on Saturday, March 12. By walterbitner in Accelerando, Community, Education, Music Education, Nashville Symphony, Nashville Symphony Programs, Pedagogy, Philosophy on February 26, 2016 .